I love winning! But what I love more than winning is sending a prize to another winner!!! Rummaging through the shop's products trying to decide what to give, then changing my mind, finding something better, then finally deciding is great fun. Debi of Debi's Joy blog is the winner of the fabulous Mood Board Challenge organised by Kim and her team at Jot Magazine... more challenges are here. There is a new challenge every month! I highly recommend you pop over and check it out... they're lots of fun! The Jot Team's creations are gorgeous and so inspiring, and the entries every time are amazing. Even if you don't enter, you just have to have a look. Below are photos of Debi's winning entry. 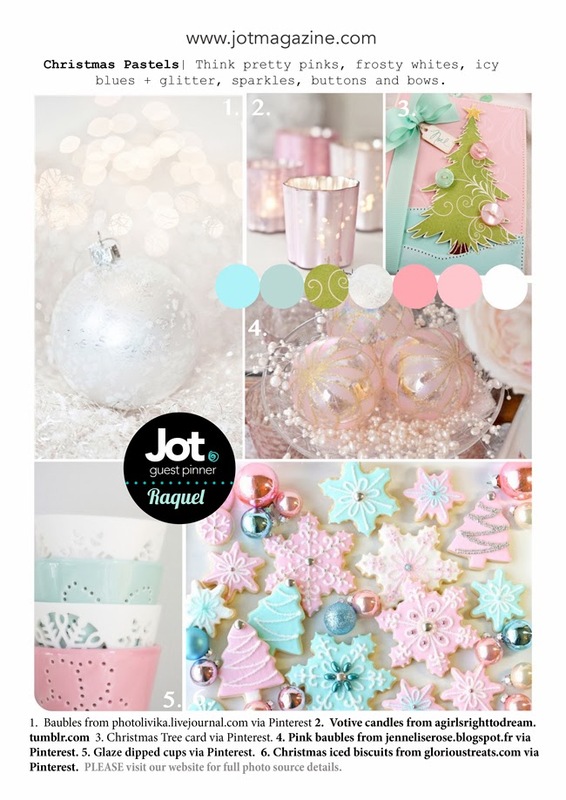 The colours inspired by the mood board are gorgeous and the layout is simple but stunning. I've included a couple of closeups as well. All three photos are used with permission from Debi. The winning entry... a creative and crafty page layout making great use of texture and colour. Visit Debi's blog for details about her page layout and her other beautiful creations. Congrats again Debi :) Enjoy your prize of a collection of crafty goodness!